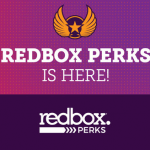 Digital entertainment rental kiosk company Redbox has launched its first nationwide rewards program, becoming the latest entertainment provider to take advantage of loyalty marketing strategies. 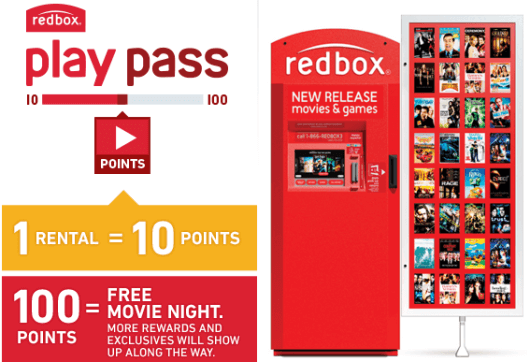 Called Redbox Play Pass, the program is point-based and gives Redbox customers a new way to earn free movie or video game rentals. 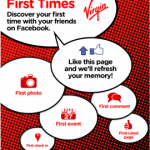 Members earn 10 points for each rental, with no limit to the number of points that can be earned. 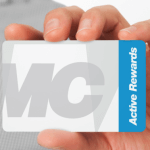 Additional benefits include free movie rentals on member birthdays and membership anniversaries and exclusive savings offers throughout the year. “Our customers asked for a loyalty program, and today we’re delivering with the launch of Redbox Play Pass,” said Mike Wokosin, vice president of Digital Marketing at Redbox, said in a statement. Wokosin said Redbox has experienced a “tremendous response” to the beta program.